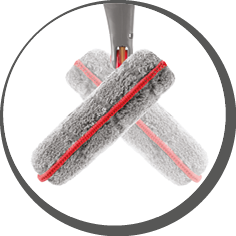 QuickClean® is a line of products that helps save time and makes your house look clean in a short time. Not without a reason QuickClean® received the ‘’Innovation Award for Cleaning’’ from the International Houseware Association (USA). 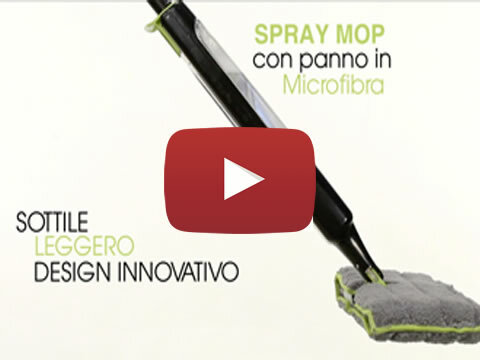 The practical SPRAYMOP is an innovative product that makes the bucket and cloth obsolete. The container can be filled with water or with water and your preferred detergent that by a simple trigger will be sprayed around on the surface to be cleaned. You can wash the floor with one side of the cloth and dry it with the other side. 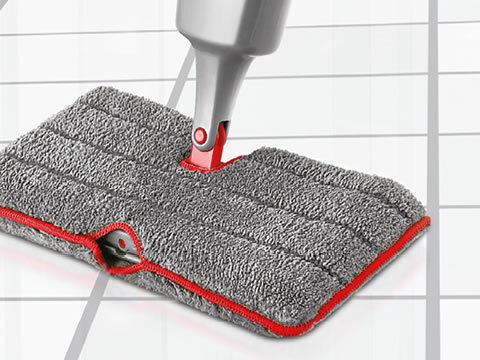 The microfiber cloth can be changed and is adapted even for the most delicate surfaces. You can decide to keep one for the kitchen and one for the bathroom for example. It is washable. 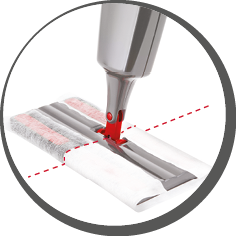 The SPRAYMOP can also be used with wet and dry disposable tissues. Double sided microfiber cloth that can be used at both sides. 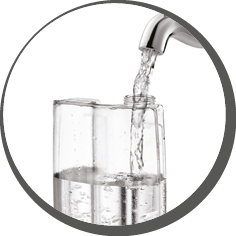 Container to be filled with water or with a detergent solution. 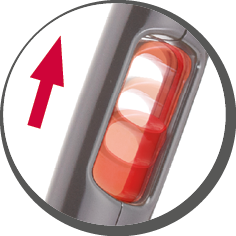 The trigger positioned in the top of the handle for maximum comfort. 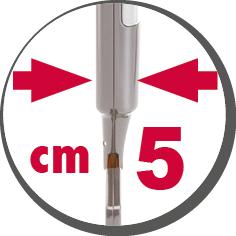 The slim shape of the product makes it easy to store away.